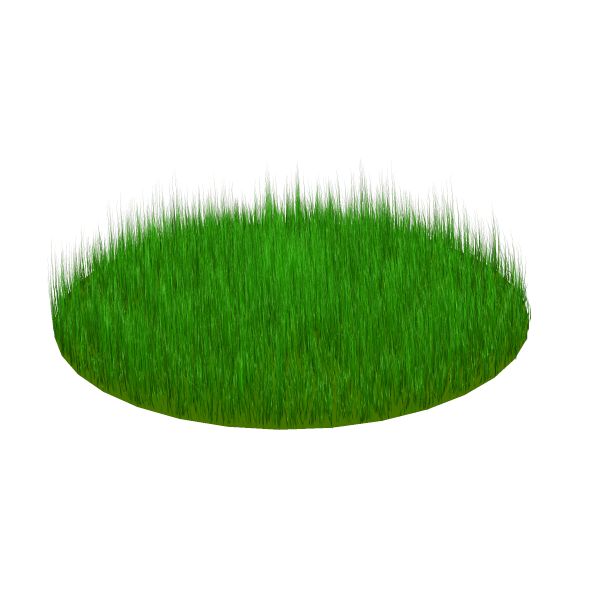 This is a grass-prop with hair. Enjoy! Thank you for the prop. It is hard to find grass for free, lol. The prop worked good in Poser8, windows vista 64.
erzhongsml (8 years ago) Inappropriate? It is just what I need! Thank you! Just what I need! Thank you! !